Announcing the Waldorf Homeschool Network! 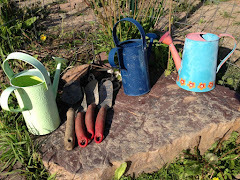 I've just created this blog as a place to come together and share and connect around the work we are doing with our children at home in Waldorf education. Come join this blog, you can be an author and post on the blog or link to your own blog. 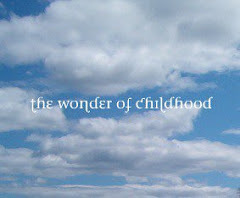 It's a place to connect, share resources and trials and tribulations for those who are doing Waldorf education in the home, of the grades, or early childhood, and for those with early childhood groups in their home too..